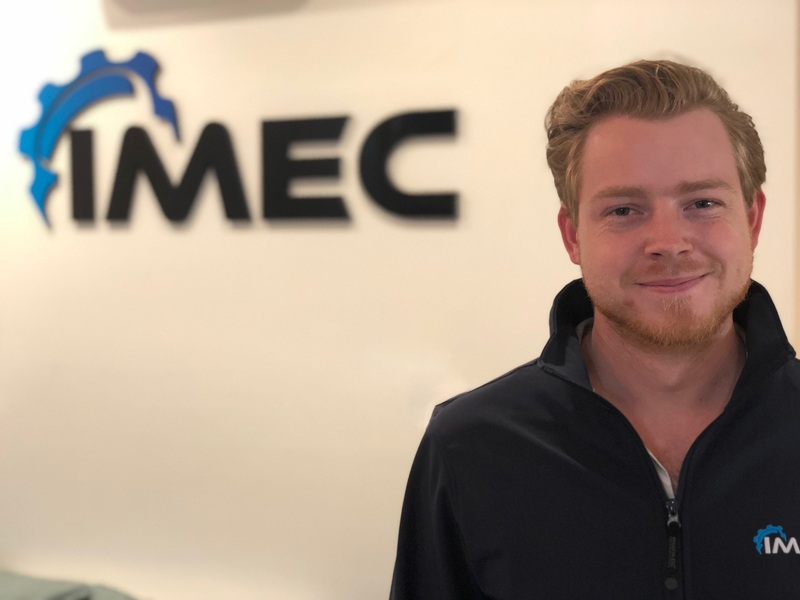 Liam Jones joins IMEC’s Australian office in Perth. His design experience covers many disciplines with notable achievements in Water & Waste Water Infrastructure at GHD to more recently working with Lycopodium on a Central American mining project. Great to have you on board Liam!